The Channel Island are quite simply a truly unique and delightful cruising ground. The waters around Alderney, Herm, Guernsey, Jersey and Sark have a distinctive blend of Anglo-Saxon and Gallic culture and history. You may be tempted by the clear waters, stunning beaches, plentiful sunshine and beautiful scenery. Or perhaps it’s the excellent cuisine, low duty shopping and top-class attractions, both natural and man-made. 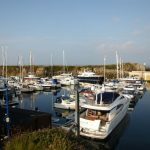 Even though it is small (total area of 500 acres) there is a lot to see and do on Herm, including visits to the well-preserved 10th century church and the Neolithic menhirs being Shell Beach. 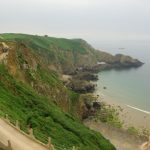 However, for most visitors it is pleasure enough to simply take a gentle stroll through the lush meadows, taking in the abundance of insects, birds and other wildlife and enjoying the magnificent views of Guernsey and Sark. 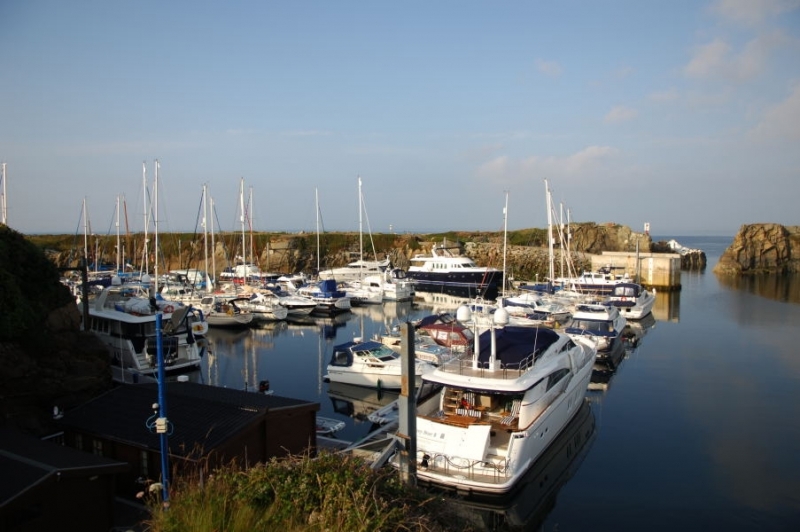 St Peter Port, the undoubted jewel in Guernsey’s crown, is one of the finest natural anchorages in the Channel Islands. The town is a captivating blend of styles, framed by tumble of terraces and tiered gardens, cross-crossed by worn steps and hidden alleys leading to some amazing resturants. St Peter Port’s historic Castle Cornet, the last Royalist stronghold of the English Civil War, is now home to a maritime museum. Outside of the town to the West, are the flat plains and rolling hills with views of the Atlantic; to the north is the sandy common known as L’Ancresse where fragrant paths weave through bracken and gorse. For Grey, on Guernsey’s rock west coast, houses the island’s Shipwreck Museum while the German Occupation Museum paints a vivid and moving picture of everyday island life during the Second World War. Guernsey is also home to one of the world’s smallest churches, the Little Chapel. It might be tempting to stay within the confines of St Helier during a visit to Jersey, particularly with a shopping precinct, an award-winning maritime museum and a lively Waterfront development right by the marina. It is Jersey’s countryside, be it lush valleys, idyllic beaches or dramatic cliffs that provide the scenic highlights and so it pays to get out of town and explore. There are numerous heritage sights that reveal Jersey’s extraordinary history, not least the magnificent 13th century Mont Orgueil Castle at Gorey and the impressive 16th century Elizabethan Castle in St Aubin’s Bay. 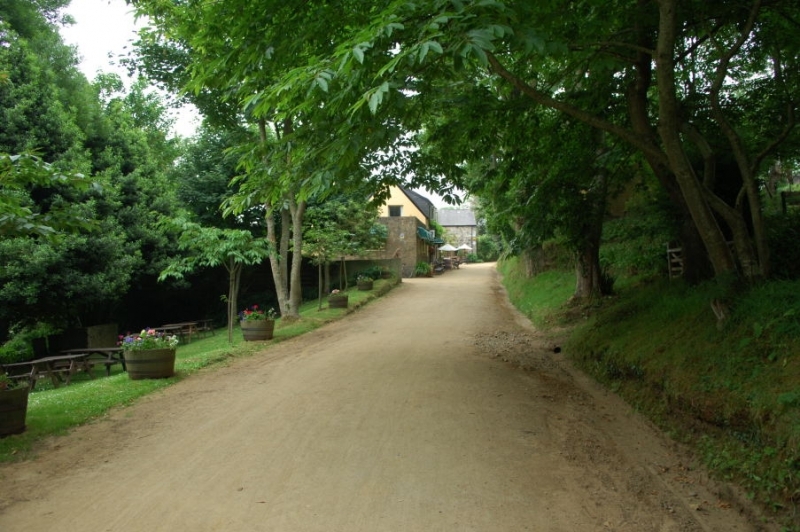 One of Jersey’s top attractions is the world-famous Durrell Wildlife Conservation Trust. Set in beautiful grounds of a traditional manor house, it specialises in developing breeding programmes aimed at saving endangered species. 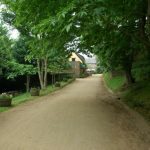 Above all else, though, enjoy Jersey’s natural attractions by exploring the 154 kms of “Green lanes” where pedestrians and cyclists have priority and you can safely enjoy the peace, colour, scent and beauty of the island’s countryside. 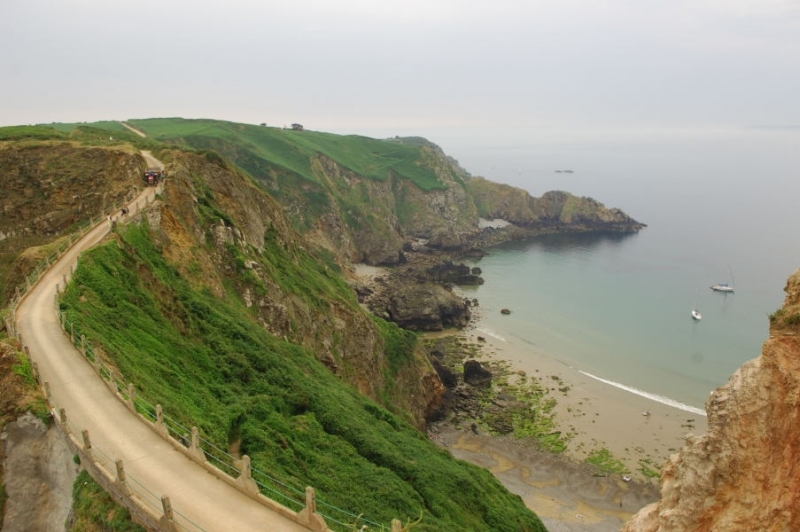 Sark’s jagged rock formations, imposing headlands, striking cliffs and menacing caves may give a somewhat daunting first impression, but any yachtsmen who have ventured ashore will tell you about the friendly islanders, the peaceful atmosphere and the unique experience. This car free island is home to 600 people united by the strength of their independence. You will find not better antidote to the hectic pace of modern life than to spend a few hours strolling around tranquil lanes. The absence of cars makes itself immediately apparent, sounds carry across lush valleys and insect and bird life thrive. The gardens of La Seigneurie are well worth a visit, as are the church and tiny prison. There are some lovely spots for swimming, though unfortunately they all require a demanding walk up a steel cliff afterwards. You’ll also find a surprisingly varied choice of excellent places to eat, enabling you to choose between gourmet lobster lunches by a hotel swimming pool and a cream tea in an enchanting cottage garden. Next PostNext Getting to the O2 Arena in style!